This optimum cutting temperature (O.C.T.) formulation of water-soluble glycols and resins provides a convenient specimen matrix for cryostat sectioning at temperatures of -10o C and below. 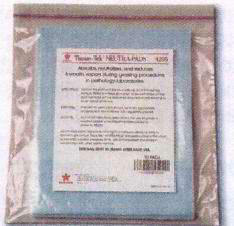 Leaves no residue on slides during staining procedure, eliminating undesirable background staining. 4 oz. bottle. 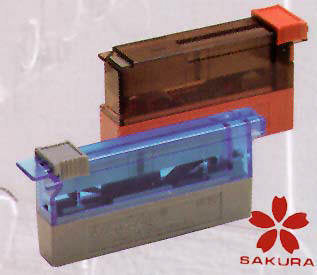 Sakura Accu-Edge disposable blades. Designed for both high and low profile laboratory systems. Dust-free blade dispenser automatically positions new blade accurately while displacing used blade from holder. 50-blade dispenser pack safely stores used blades. IMEB is an industrial distributor for all Sakura products. Cellulose tri-acetate film coated with a xylene activated resin on the lower surface. The flexible film tape with opitcal clarity comparable to glass is automatically applied to the slide, eliminating use of sticky mounting media and extended direct xylene contact. Each roll can coverslip 1000 slides. Sold only in cases of 5 rolls per case. 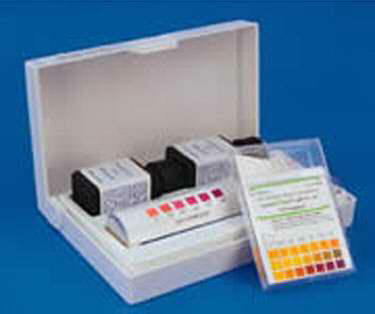 Tissue-Tek® Cryomold® creates a uniformly shaped, flat-surface specimen blocks with O.C.T. Compound for frozen sectioning. 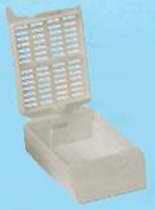 Disposable plastic molds fit Cryobar® freezing wells. Available in 3 sizes: standard (25x20x5mm) fits directly into the Cryobar® freezing wells, biopsy (10x10x5mm) and intermediate (15x15x5mm) require adapters for optimum uniform freezing in the Cryobar®. Cryomolds® are provided 100 per package. The Cryobar® adapters are provided 12 per case. 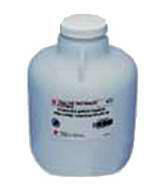 For coating base mold to ensure clean separation of embedding paraffin from mold. Working solution is prepared by adding 5ml of release compound to 95ml of ethyl or isopropyl alcohol. Molds are dipped in solution and dried prior to paraffin filling. 12 4oz bottles per package. other laboratory procedures. Polystyrene top and base are molded together for tight seal. Freezes in approximately 4 hours in conventional freezer. Surface remains fold for up to 3 hours. 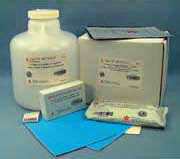 Each is designed to deliver safe, efficient and economical results for the treatment of formalin waste. 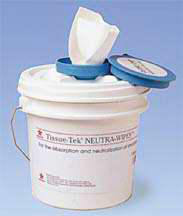 Eliminating exposure to hazardous chemicals, the Tissue-Tek® Neutra-Guard® Aldehyde Control System is the only CAL/EPA-certified treatment for formalin waste. With this extraordinary system, you’ll have confidence that your lab meets all federal, state and local ordinances. Ultrasharp blades section specimens without striations, distortion, or chattering. Dispenser delivers new blade in seconds, automatically ejecting used blade. Holds 50 blades. Low-Profile blades fits all Accu-Edge Blade Holders for microtomy and cryotomy: 4687, 4683, 4680, 4681, 4682. High profile blades are compatible with holders designed for disposable blades 14.0mm in height. 50 blades per dispenser. 10 dispensers per case. For use with embedding cassettes. 6mm (1/4”) deep molds are reusable stainless steel with extended fins to prevent tipping and provide gripping surface for easy handling. 12 per package. Includes 1 Dispenser & 1 roll wipes. For larger , thicker specimens including bone, eye and teeth, 30 x 24 x 11mm. White only.750 per cs. 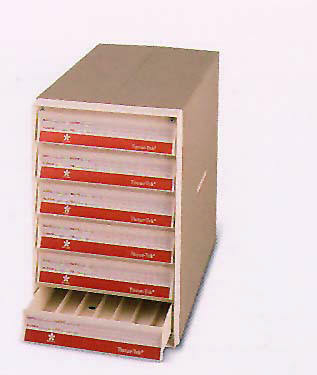 Permanent storage/reference unit for blocks embedded in Tissue-Tek embedding cassettes, rings and uni-cassette. Accommodates 1000 rings or 1500 cassettes. One piece construction eliminates hinges and doors for dust-free storage. Dimensions: 17” x 9-1/2” x 15”.